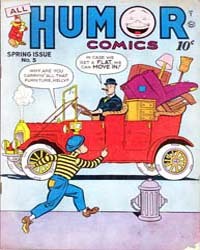 Description: Originally a Helnit/Holyoke title Harvey would take complete control with #14. 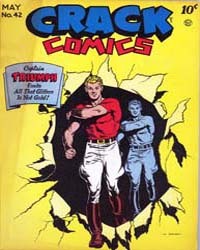 Description: John Wayne had a comic book published by Toby Press entitled John Wayne Adventure Comics. 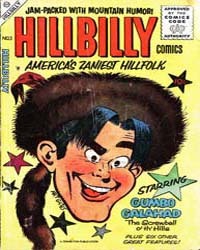 It had the sub-title ?The Greatest Cowboy Star of Them All?. 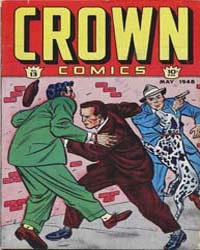 It ran 31 issues from 1949 thru 1955. 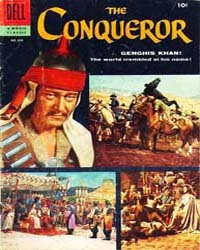 The stories in this title were not all western, but also represented the war and adventure genres as well. 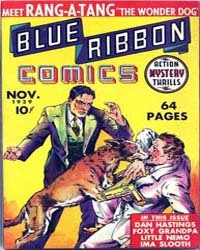 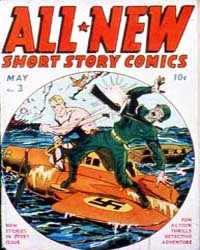 Most issues had photo covers. 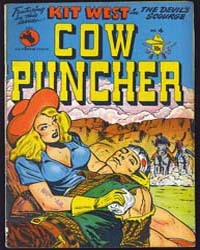 He also had a series in Britain, called John Wayne Adventure Comics, in which cover paintings were utilized. 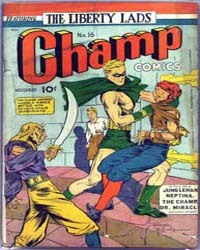 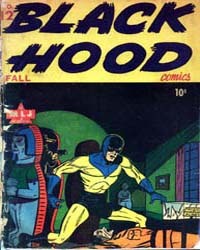 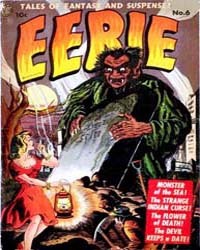 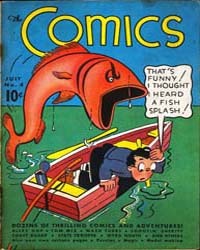 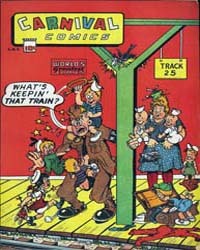 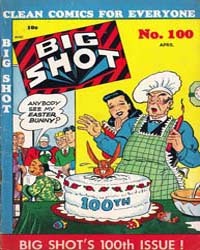 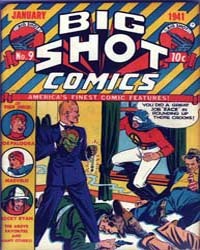 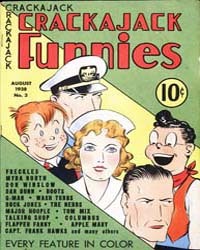 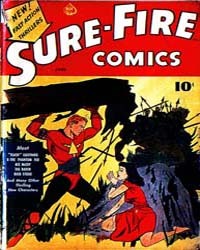 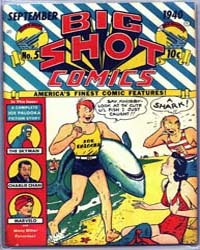 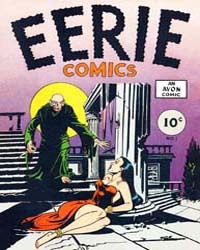 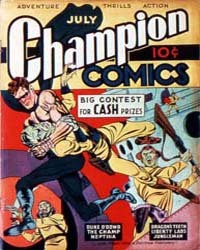 This series ran 82 issues, from 1952 to 1958.